Sydney, Australia – 4th December 2018 – Last night at a reception at Admiralty House, hosted by His Excellency General the Honourable Sir Peter Cosgrove AK MC (Retd) and Her Excellency Lady Cosgrove the key findings from the 2018 Australian Cerebral Palsy Register (ACPR) were released. Among many notable findings, the report has shown the emerging trend of a decline in cerebral palsy (CP) across Australia over the last 10 years from around 1 in 500 children (2.0 per 1000 live births) to 1 in 700 children (1.4 per 1000 live births). In addition, findings show that the severity of cerebral palsy in children has become milder, with the most recent data showing that amongst children born in the most recently reported birth years, 2 out of 3 children with CP could walk without assistive equipment and more than half of the children living with CP did not have intellectual disability. These changes in rates and severity can be attributed to the cumulative impact of numerous advances in the health and care of pregnant women and their babies, better management of high risk pregnancies, improvements in the neonatal intensive care, and the implementation of public health initiatives to prevent accidents, all underpinned by Australian and international research. “Amidst this good news, it’s important to note that there were many children with cerebral palsy included in this new data who had very severe disabilities that impact on both their lives and the lives of their families. 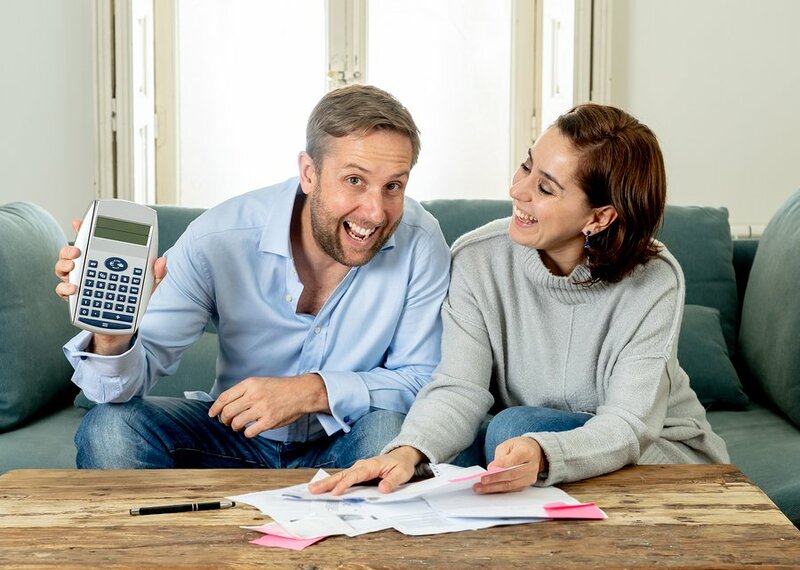 Currently in Australia it is estimated that there are more than 37,000 people living with CP and the economic costs of CP have been estimated to be $115,000 per person per annum1. This, combined with the encouraging results of this latest report show us just how imperative it is that we continue to push forward with advances in this space and investment in research” said Professor Badawi. 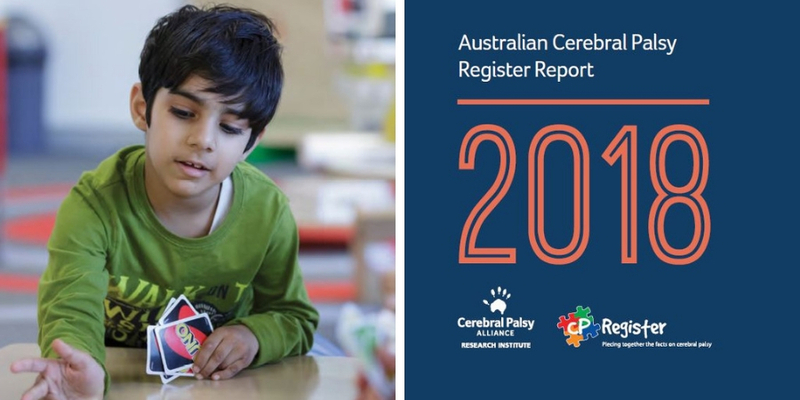 The report, with a foreword by Dame Quentin Bryce AD CVO, includes data for more than 8500 children with cerebral palsy, provided to the ACPR by all of the state and territory cerebral palsy registers. The Australian Cerebral Palsy Register (ACPR) is an Australia-wide collection of statistics on cerebral palsy from each of the states and territories of Australia. It was established in 2008 as a research database to facilitate the study of the distribution, frequency and severity of cerebral palsy (CP); the causes and determinants of CP; the effectiveness of prevention strategies and to help plan and evaluate services. The ACPR contains a deidentified copy of data that has been securely uploaded from each of the state and territory CP registers. The Australian Cerebral Palsy Register is funded and coordinated by the Cerebral Palsy Alliance.